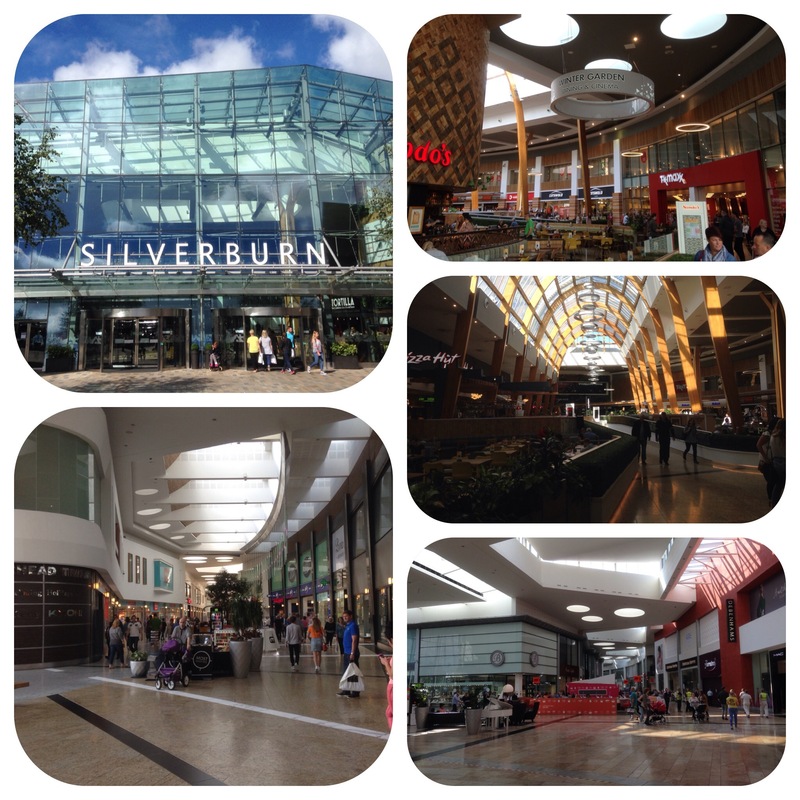 Silverburn is a large out of town shopping centre to the south west of Glasgow along the A77. 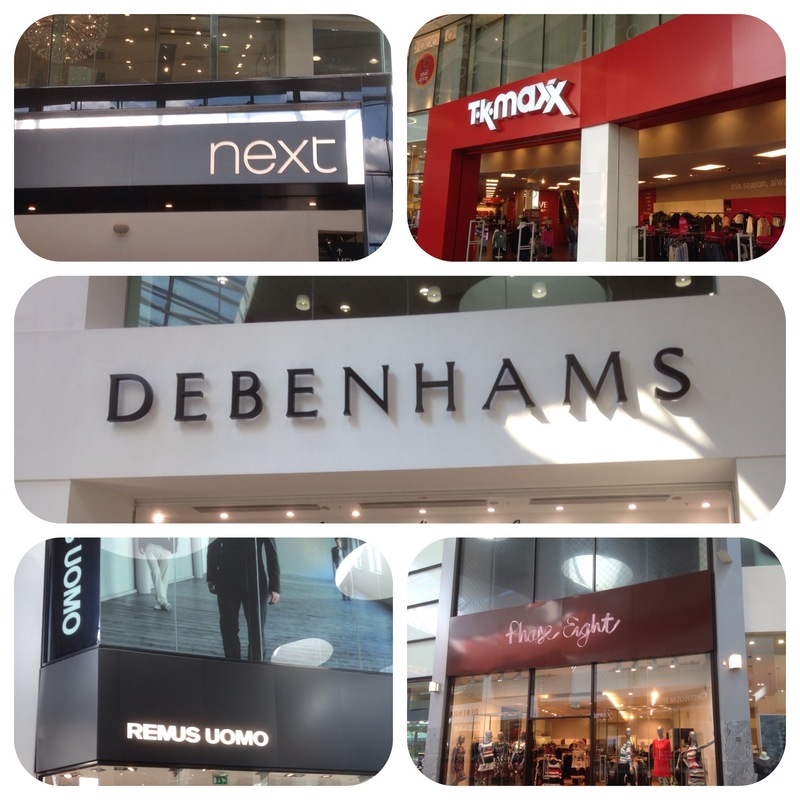 It has 4500 free car parking spaces, 4 key anchors being TESCO, Debenhams, Next and Marks and Spencer’s. There are over 100 stores in this single storey and long complex. 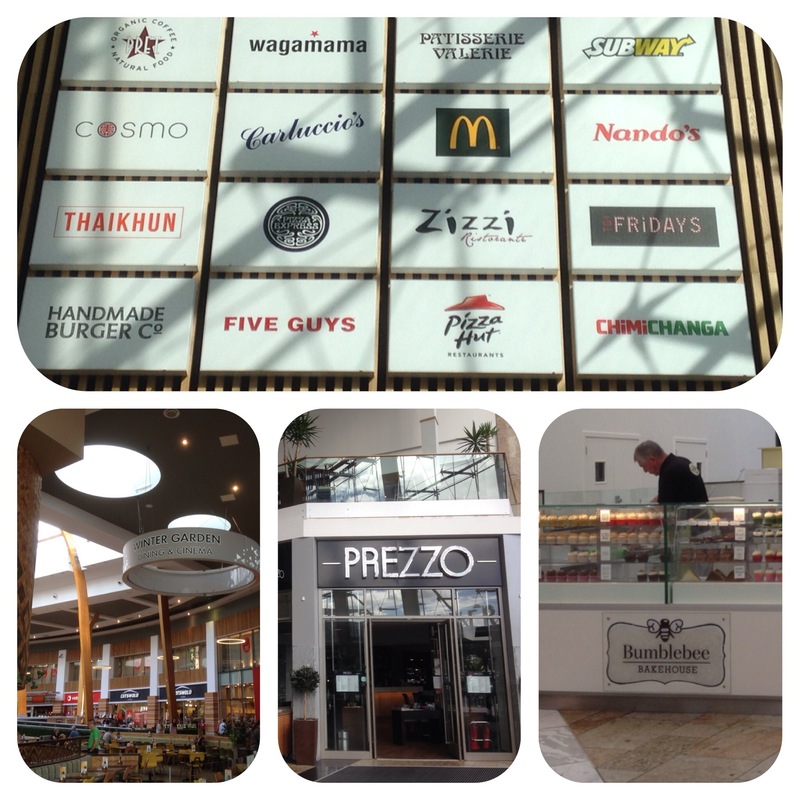 There are a great number of quality food outlets from restaurants to take outs and stands in the mall- something for everyone. When we went we dined at Bella Italia which was lovely. 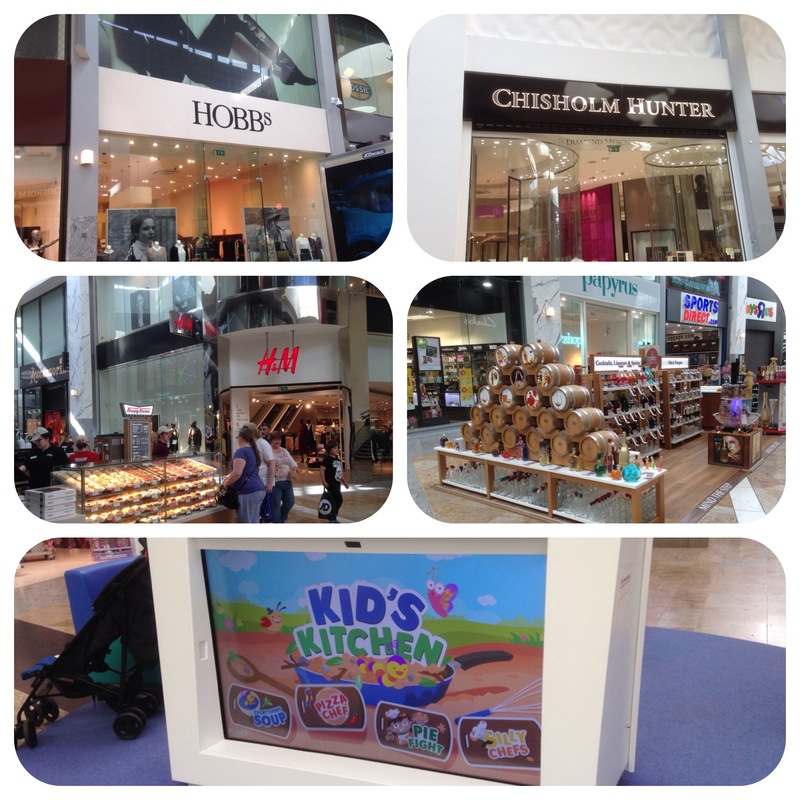 I was very impressed with the number of food outlets-there was definitely something for everyone!! 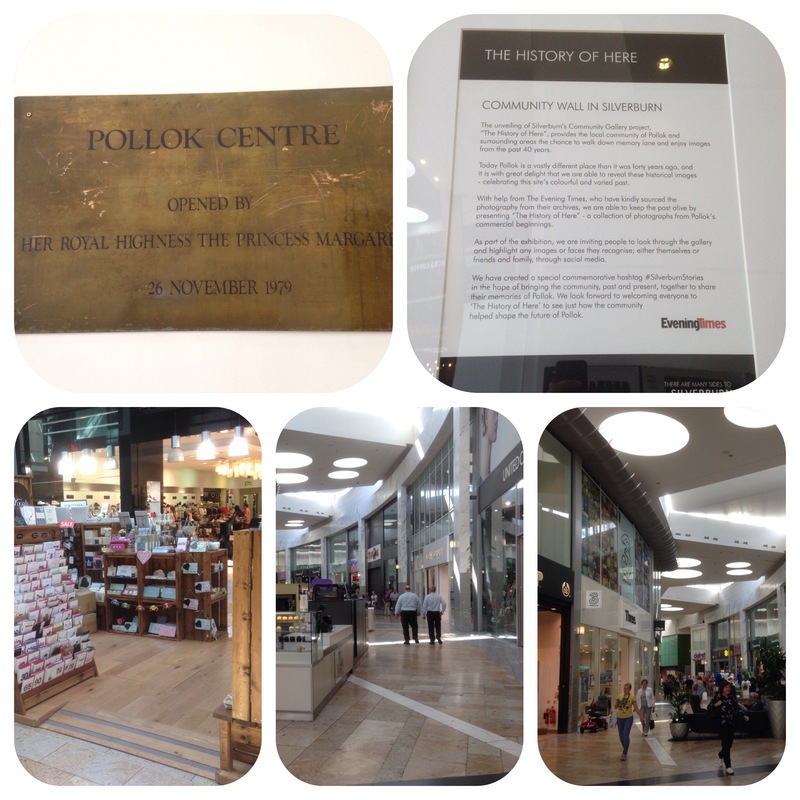 Silverburn replaced the Pollok Centre (which was opened in 1979 and was 214,000 ft squared). It is a colossal 1,500,000 square footer and was opened in October 2007. Apart from shopping and eating there are activities to keep the young happy and there is a cinema to keep all ages happy. We spent a couple of hours when we visited but one can spend a whole day- how long will you spend there?